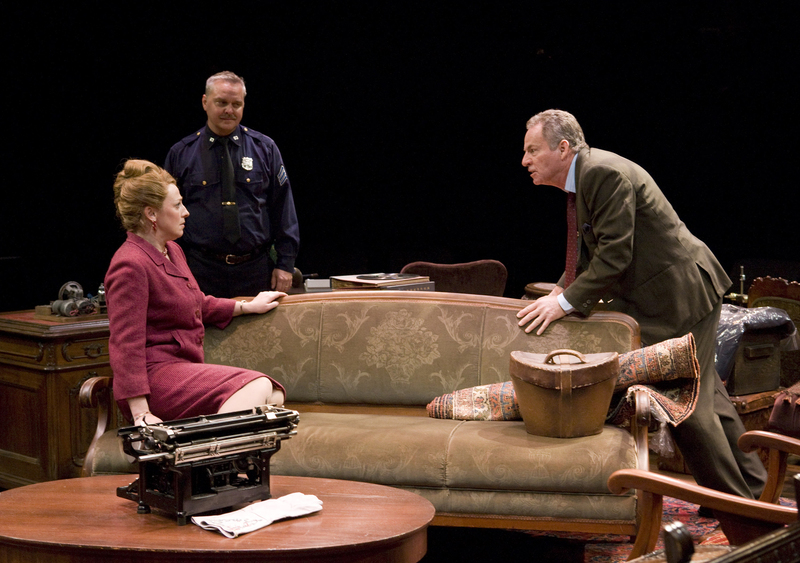 James Sutorious as "Walter Franz,"Andy Prosky as “Victor Franz.” Leisa Mather as “Esther Franz”and Dominic Chianese as “Gregory Solomon” in The Old Globe’s production of The Price by Arthur Miller, directed by Richard Seer, playing in the Globe’s Arena Theatre at the San Diego Museum of Art’s James S. Copley Auditorium May 9– June 14; photo by Craig Schwartz. 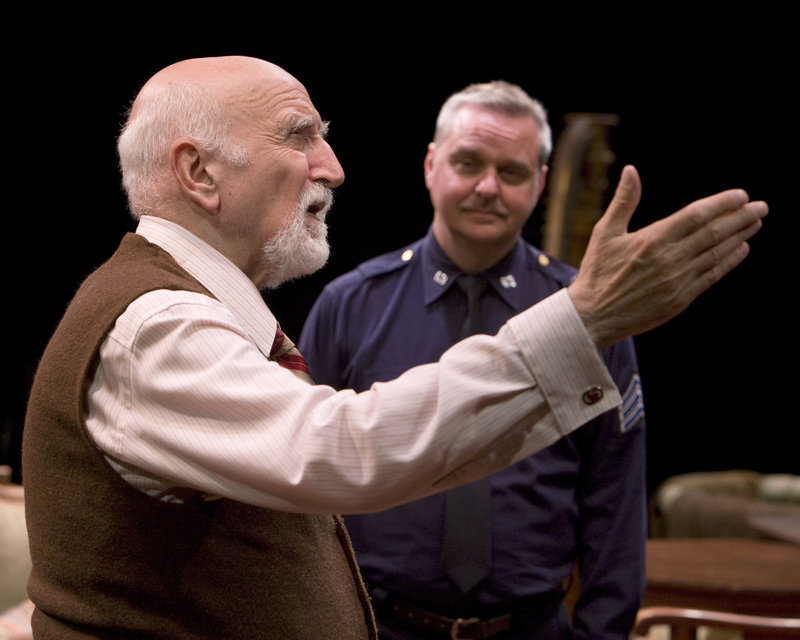 Dominic Chianese as “Gregory Solomon” with Andy Prosky as “Victor Franz” in The Old Globe’s production of The Price by Arthur Miller, directed by Richard Seer, playing in the Globe’s Arena Theatre at the San Diego Museum of Art’s James S. Copley Auditorium May 9– June 14; photo by Craig Schwartz. 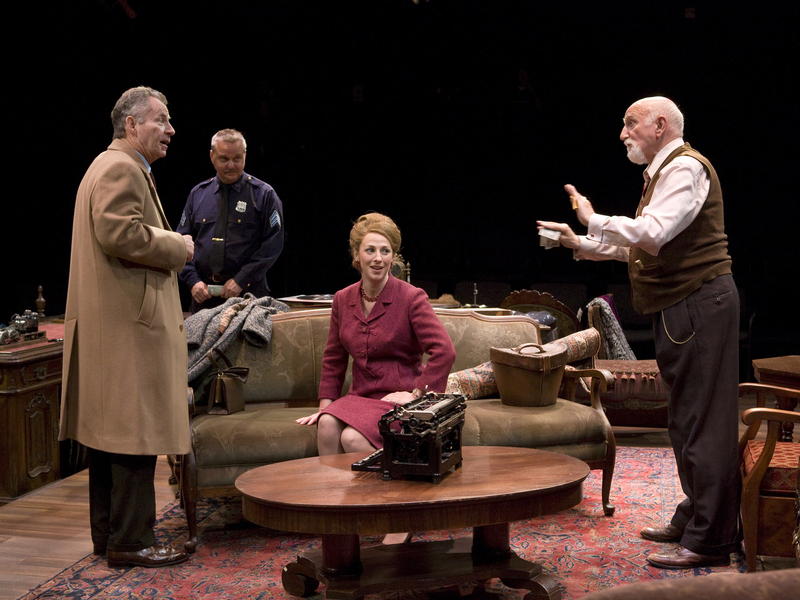 Leisa Mather as “Esther Franz” and Dominic Chianese as “Gregory Solomon” with Andy Prosky as “Victor Franz” in The Old Globe’s production of The Price by Arthur Miller, directed by Richard Seer, playing in the Globe’s Arena Theatre at the San Diego Museum of Art’s James S. Copley Auditorium May 9– June 14; photo by Craig Schwartz. 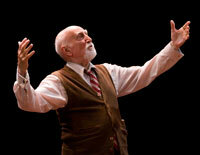 Dominic Chianese as “Gregory Solomon” in The Old Globe’s production of The Price by Arthur Miller, directed by Richard Seer, playing in the Globe’s Arena Theatre at the San Diego Museum of Art’s James S. Copley Auditorium May 9– June 14; photo by Craig Schwartz.